SpillArmor™ – the only absorbent product specifically designed as the first line of defense to control the spread of dangerous spills. 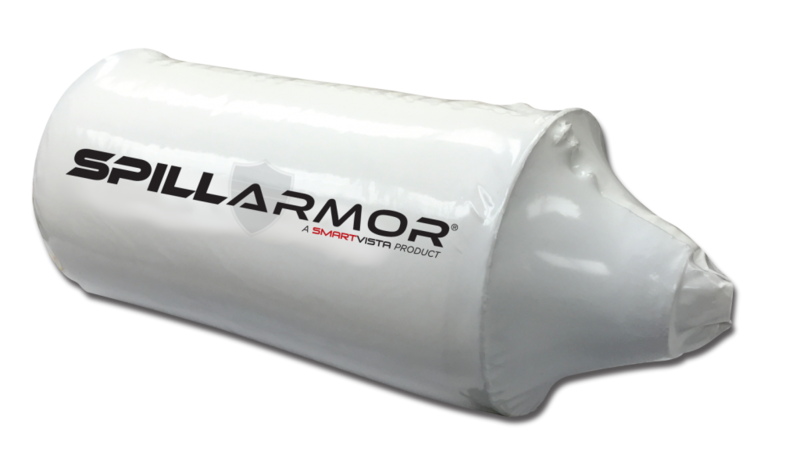 SpillArmor™ is a light weight, self-contained emergency response unit available when you need; where you need it. In organizations and industries where oil and other petroleum based liquids are used, hazardous liquids or any other liquid material potentially harmful to people or the environment is stored the goal is ZERO SPILLS…but if they occur, stopping the flow and CONTAINMENT is the first order of business. SpillArmor™ is the only absorbent product designed to be where you need it; when you need it! Easy to store, easy to use, fast to deploy. Regardless of where the spill occurs….SpillArmor™ is there to IMMEDIATELY contain the spill so dangerous material doesn’t reach the water supply or flammable material doesn’t spread. 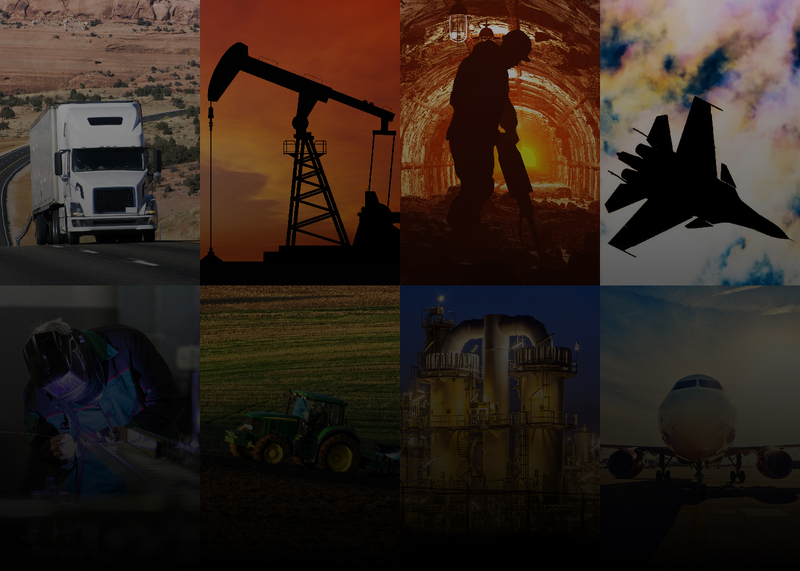 Engineering uncommon solutions to existing challenges. Immediate response is what Emergency Responders do. When precious seconds count to avoid an environmental disaster or the potential for a liquid spill to threaten life and property Mitigation…Containment…Recovery…are the vital steps necessary to keep a minor incident from becoming a major disaster. 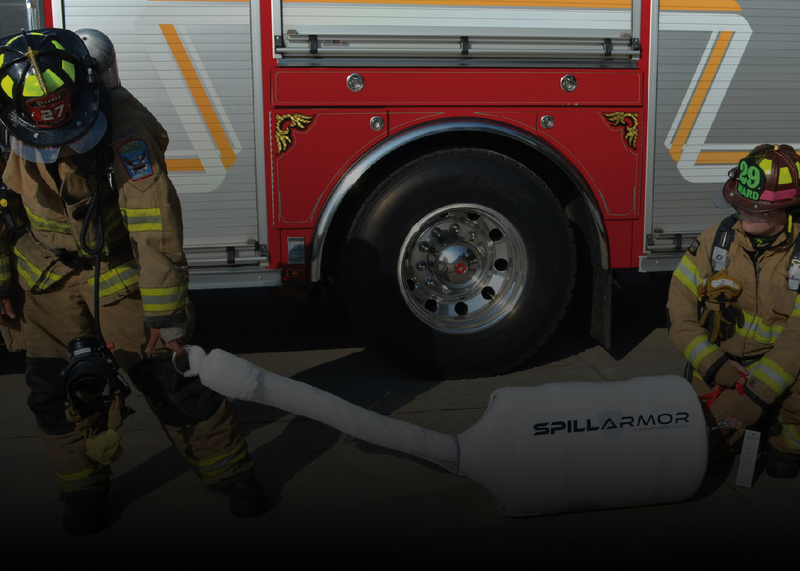 SpillArmor™ Rapid Deployment System is the only spill containment device designed to allow immediate response at any emergency scene where a liquid spill occurs. Firefighters, Hazmat teams, tow vehicle personnel can deploy approximately 100’ of fast absorbing material in 30 seconds to begin the containment process while mitigation procedures are put in place and a recovery plan is developed. 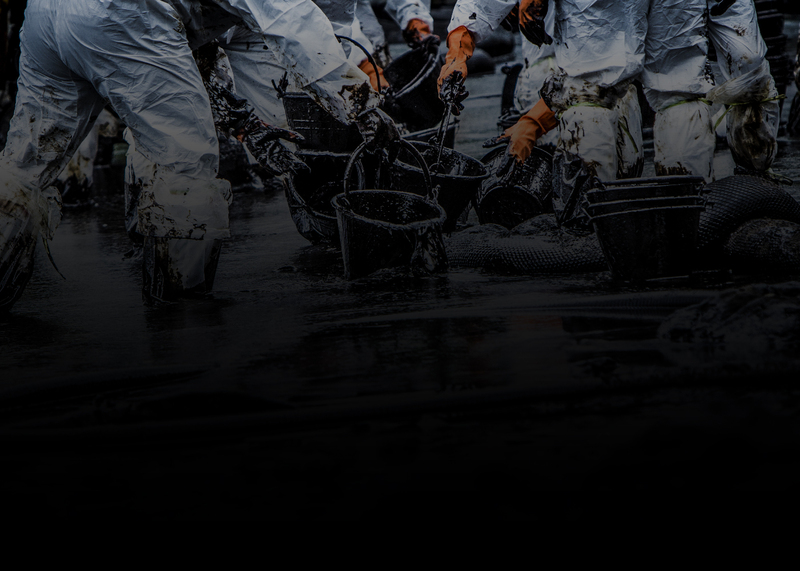 Through containment and spill absorption, SpillArmor™ provides the “safety net” helping to keep spills from escalating into environmental incidents, Notice of Violation’s or tragedies that harm people and property. To protect the environment and the people who might be in harm’s way, choose SpillArmor™ Rapid Deployment System as your first line of defense in spill containment. So the spill got a bit out of control & things got messy. Big guns come in to make sure the situation doesn’t go from bad to worse or simply to recover to the degree possible after the situation really got out of control. The spill contractor has lots of equipment at their disposal and now SpillArmor™ is one more tool in their arsenal. Because SpillArmor ™is easy to carry, easy to deploy, the contractor can use SpillArmor™ to help contain some of those outliers or offshoots and because it floats, it can be used to help with both containment and recovery in some of the smaller areas of the spill while bigger issues are dealt with by larger scale equipment. In addition, because of its versatility SpillArmor™ can be used to help both contain and recovery some of the smaller areas of the spill while some of the bigger issues are dealt with by more traditional means. Regardless of the situation, SpillArmor™ has a role by always being available where you need it; when you need. The industry’s only easily transportable and easily deployable absorbent product. Let SpillArmor™ Rapid Deployment System be your first line of defense for fast and efficient spill containment.